When Arctic Spas first released their Onzen system back in 2009 the Arctic Spas vision was to provide the consumer with a spa that can self-manage water balance and sanitizer levels. With the release of Spa Boy Version 1 R1, Arctic Spas have achieved their next milestone in realising their vision. Spa Boy Version 1 R1 can be easily upgraded (retrofitted) into a spa that currently does not have Spa Boy installed, providing the spa is equipped with a Global Eco PAK. 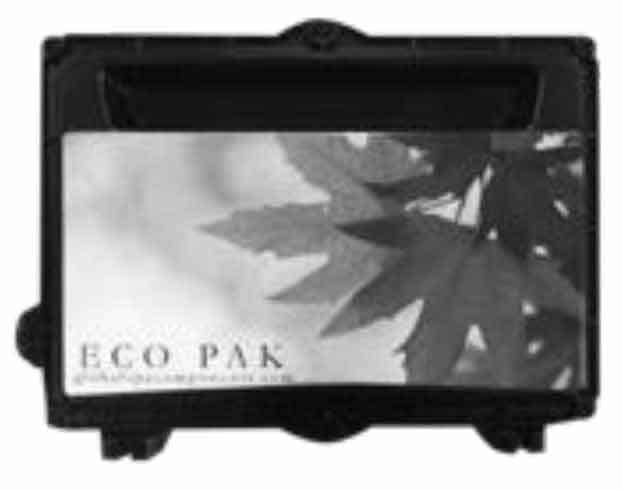 The Global Eco PAK was released in 2011. Spas built prior to 2011 that are not equipped with the Global Eco PAK can also be upgraded with Spa Boy by replacing your Spa PAK with the 2011 Global Eco PAK. For upgrade details, consult with your Arctic Spas Dealer.